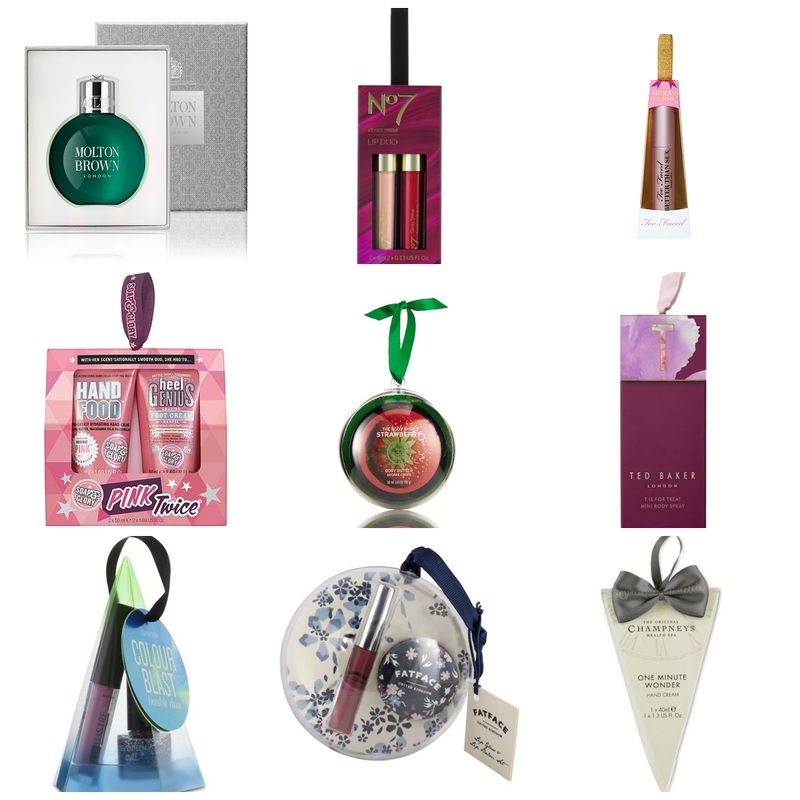 18 Christmas beauty baubles for 2016! It is my absolute dream to have a Christmas tree in my office with just beauty decorations on it, but as I've a teeny weeny office, all I can fit is a desk sized tree. So obviously my mission is to win the Lotto, build an extension, get a bigger office, just so I can have a beauty Christmas tree. Pretty solid goal right there eh? The beauty world is awash with advent calendars, Christmas crackers and tree decorations this year. And I don't know if it's just me and my love of all things cute, miniature and beauty related, but the beauty baubles are getting me all excited, especially now that it's November and we're totally allowed to talk about Christmas and festive stuff. And you don't have to put them on your tree mind you. They'd make a deadly Secret Santa gift or stocking stuffer too! If you see any beauty baubles on your travels in the shops, make sure to let me know because I love them so much!